Hence the title of this little blog of mine. Ever since I can recall I have loved LEGO and recently those crazy Danes released a new series based on the Lord Of The Rings. I’m a grown man, but the sight of those little plastic hobbits, elves and orcs made me revert into my 12 year old self and I just had to go out and buy some. When I say ‘some’ I mean quite a lot, I think it might be the LEGO I chose to collect, having previously resisted all the Star Wars stuff and just about everything else they’ve thrown at me since I got to the age where I had my own money but collecting toys is deemed “unacceptable” by civilised society. Anyway I hate seeing it go unused in the boxes, so I’ve decided to make a few little comic panels involving the characters of the Fellowship, especially Frodo. These will probably be totally irreverent and as funny as I can make them (basically in keeping with this blogs general tone of voice). 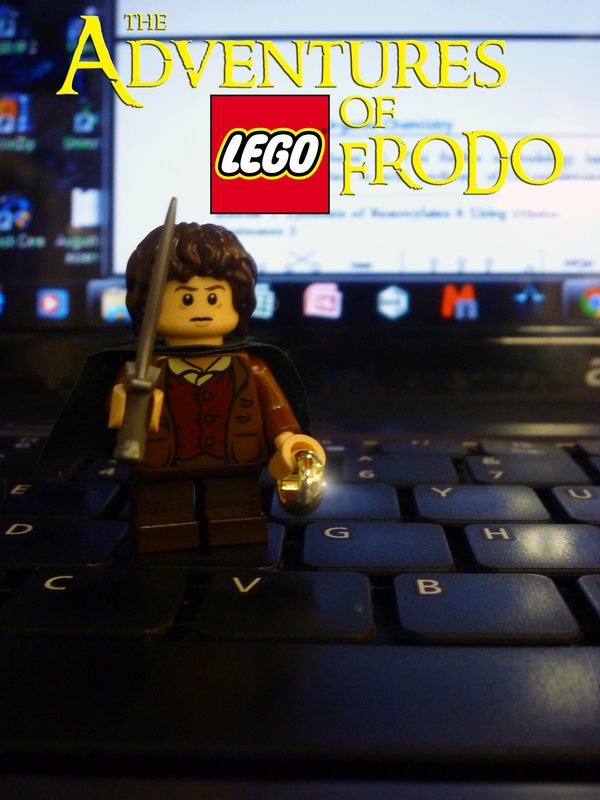 Disclaimer: I don’t own the rights to Lord of the Rings or LEGO or even Frodo. I’m not sure I own the rights to “the” and “of” even. Anyway, they belong to their respective owners and these strips are a tribute to both.